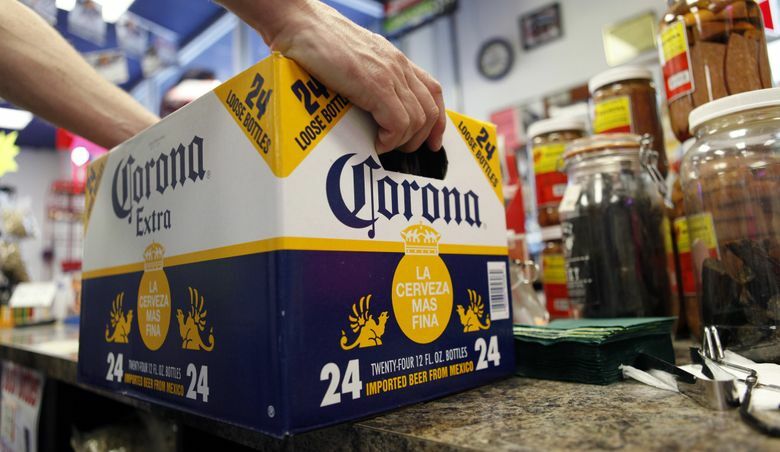 Constellation Brands’ investment in Canopy Growth, the biggest known deal in the marijuana industry, shows just how far traditional alcoholic beverage companies are willing to go to find growth. Constellation’s investment in Canopy, the biggest known deal in the marijuana industry, shows just how far traditional alcoholic-beverage companies are willing to go to find growth. As sales of beer fall in the United States, brewers have begun to bet that legalization of marijuana around the globe, especially the United States, will continue to build momentum and sales of cannabis products will take off. The research firm Euromonitor estimates that the U.S. market for legal marijuana products will reach $20 billion by 2020, up from $5.4 billion in 2015. But as cannabis becomes legal in more countries — in Canada, for example, recreational use will become legal on Oct. 17 — alcoholic-beverage companies are trying to buy into the cannabis industry before they become disrupted by it. “As the leader in the total beverage-alcohol space, we look forward to reaping the benefits of our cannabis investment, which we see as incremental to our core beer, wine and spirits portfolio,” Robert Sands, Constellation’s chief executive, told analysts on a call Wednesday.